Office 365 has introduced an alternative to Products like EnterpriseVault , Clearwell discovery solutions. 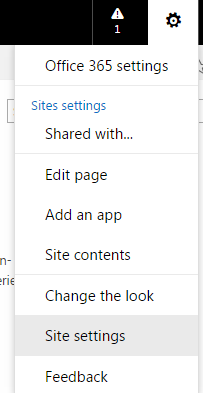 For setting it up You need to setup e-discovery Center first.If you are not new to SharePoint than its just likes creating a New site collection with a particular Template and assigning necessary permissions. 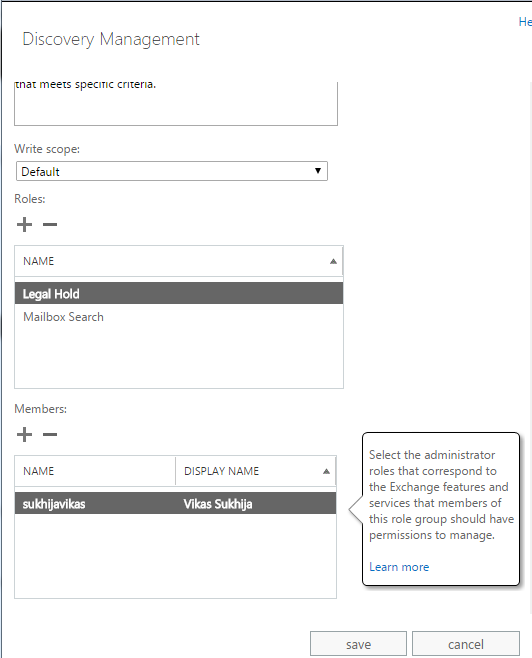 Select Administrator –> “User Id” , Quota –>1024 is fine. Click Ok & wait for site to be provisioned. Now when launching site, you will see the Welcome Screen. 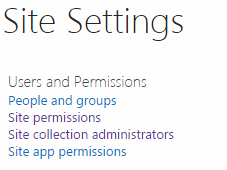 Now Back on Settings Page, Click Site Permissions –>Add user/ Groups to Owners on ediscovery center site collection that you have created. 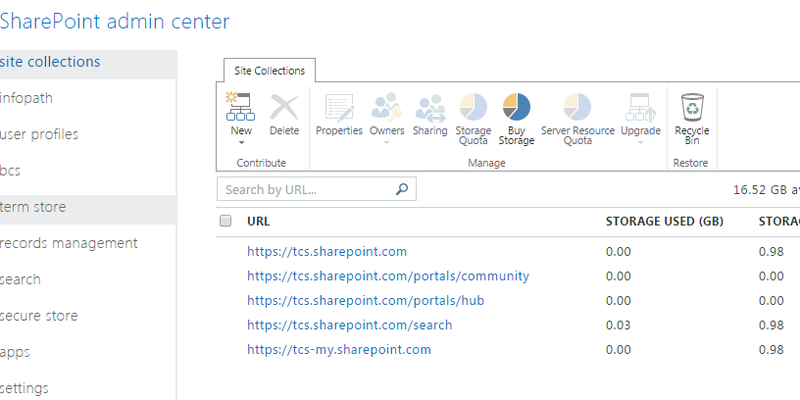 You need to provide site collection Administration rights to all site collections for which you want Legal Discovery to search contents in SharePoint Online. Add e-discovery users/ group to Exchange Discovery Management Role. 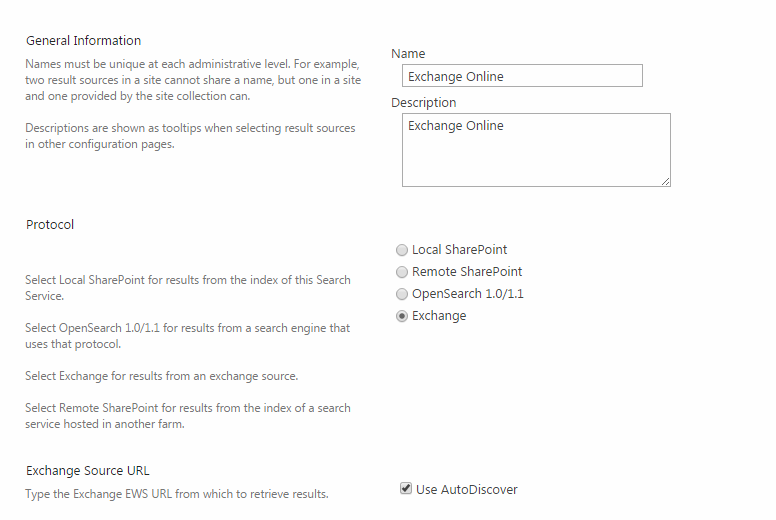 Is there a way I can search all the site collections of a SharePoint online tenant? 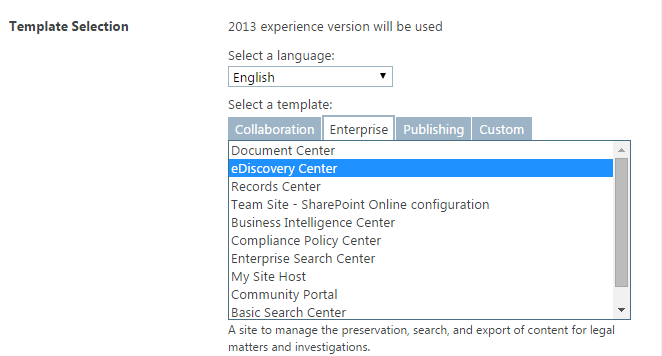 after you created ediscovery center, you can modify scope & select sharepoint instead of exchange, I havent tested it but this should word.